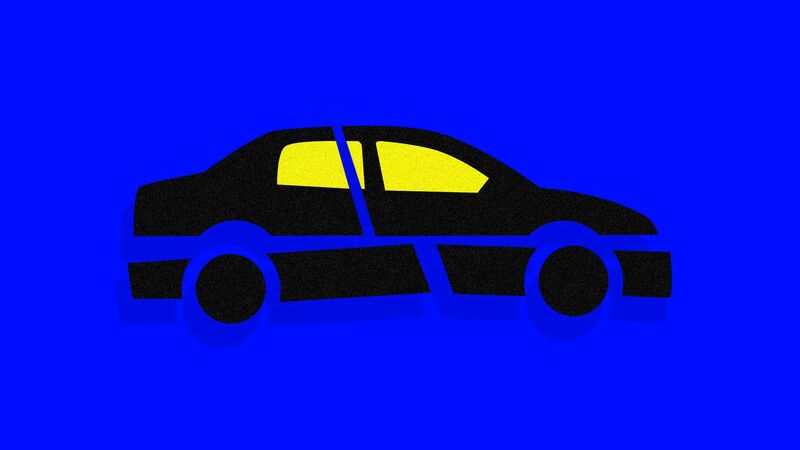 As autonomous vehicles get closer, most people seem to be getting more reticent about them, according to a new Axios/Survey Monkey poll, which found fears creeping up for both passengers and pedestrians. Why it matters: For AVs to take hold, they'll have to gain the trust of consumers. Approximately two-thirds of 3,514 Americans polled in mid-October said they felt unsafe around AVs, slightly higher than our last poll in May. More than 80% of seniors —one of the groups often cited as the biggest potential beneficiaries of self-driving cars — fear them. AAA found similar results last May: 73% of Americans said they are too afraid to ride in a driverless vehicle and 63% felt unsafe sharing the road with one. Publicity over recent accidents involving self-driving cars could be a factor. People might be less fearful if they had more exposure to self-driving cars and better information, May Mobility's Alisyn Malek recently wrote for Axios Expert Voices. Tougher regulations aren't necessarily going to erase those fears. Even though seniors are afraid of AVs, only 52% of them say automative safety regulations could be improved.